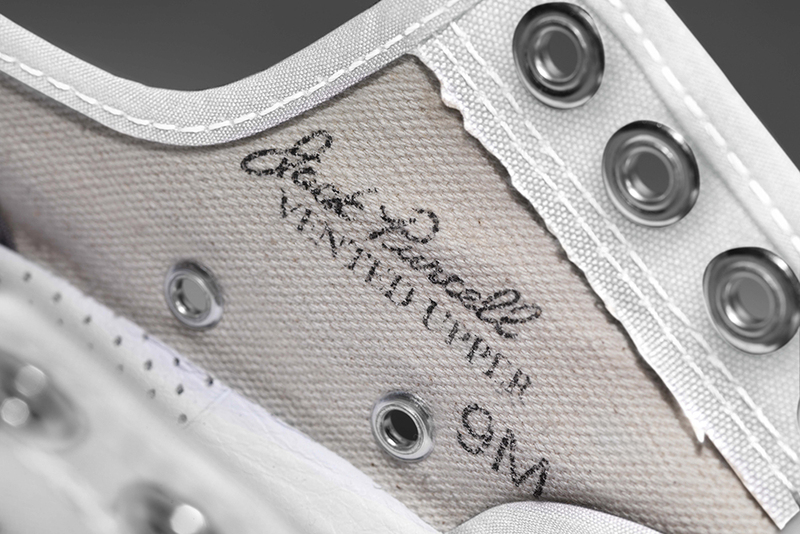 This isn't your grandpa's Jack Purcell. 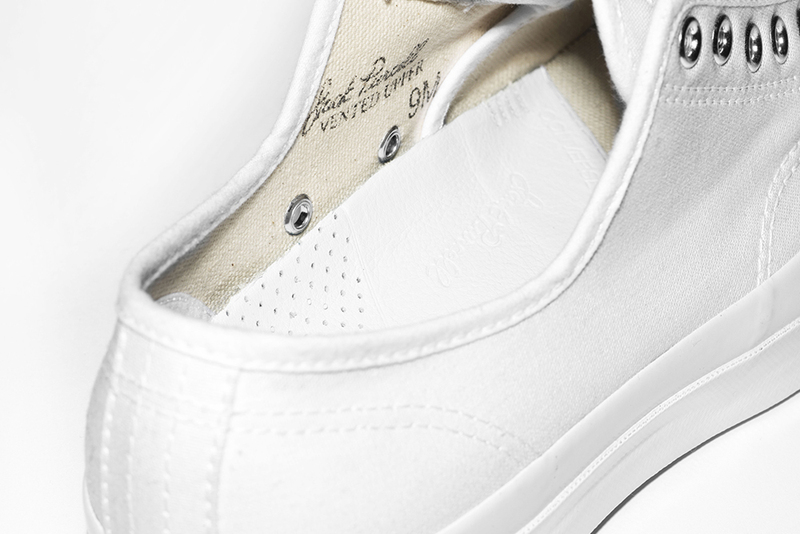 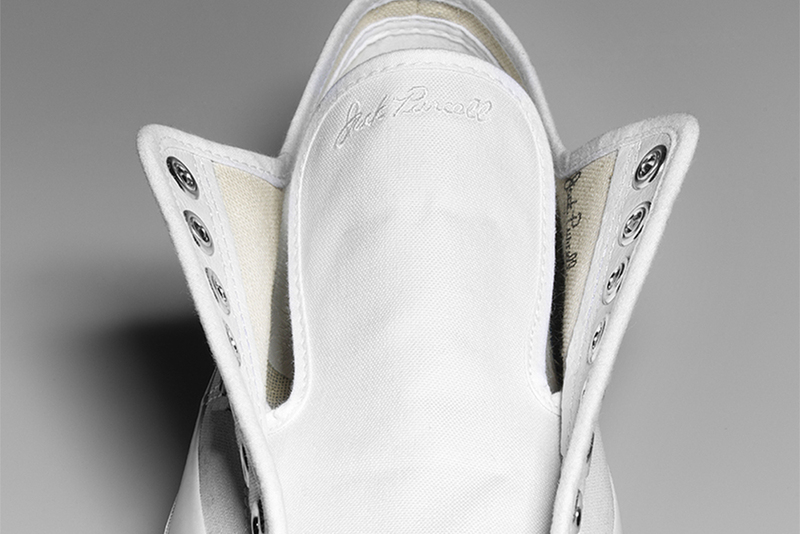 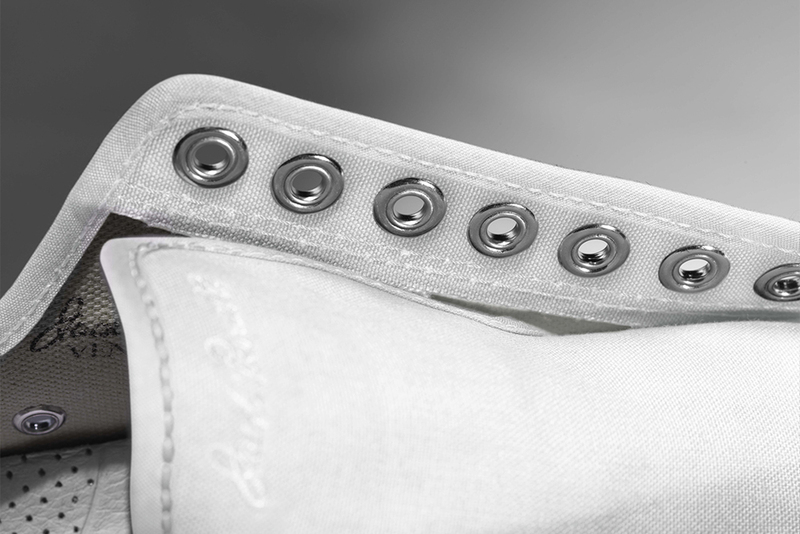 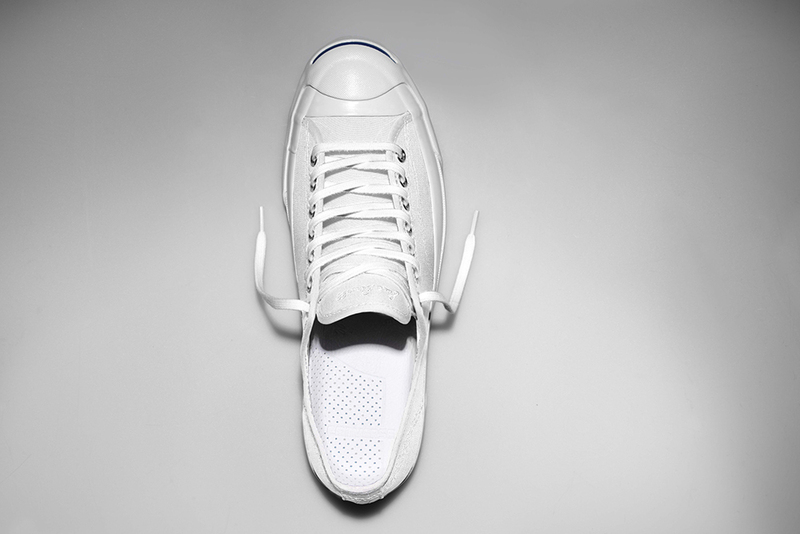 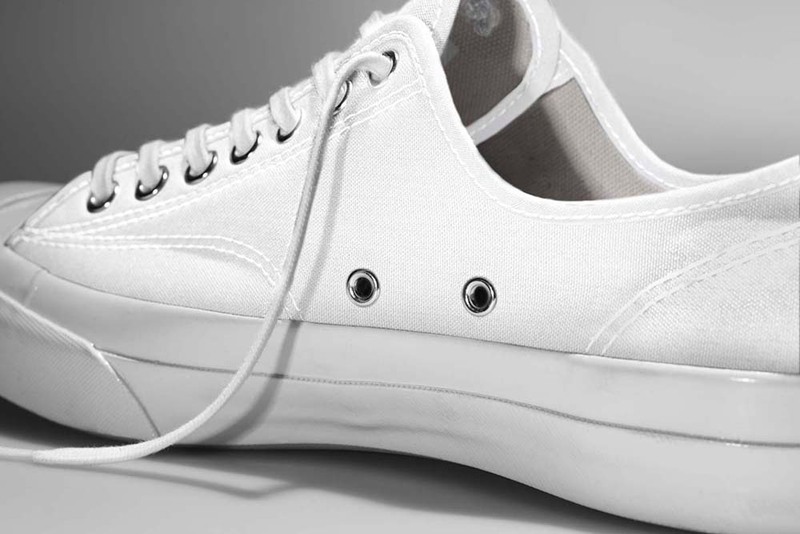 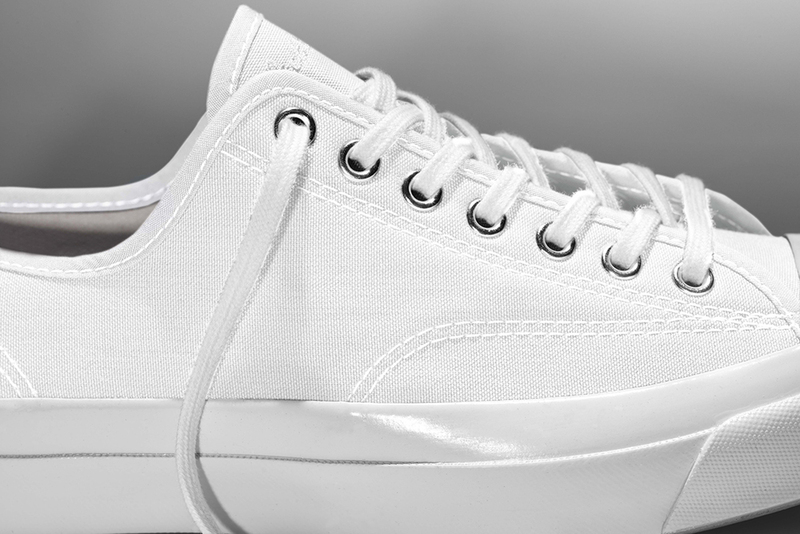 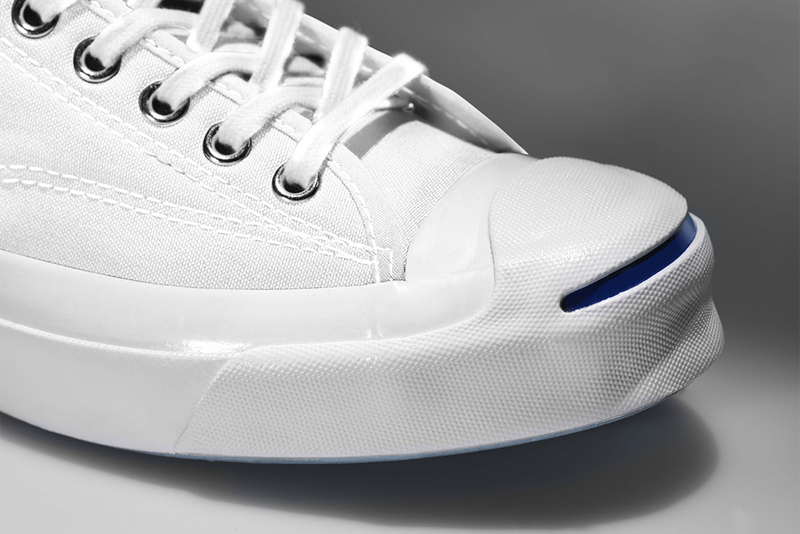 80 years after its debut, the Converse Jack Purcell is getting a complete makeover. 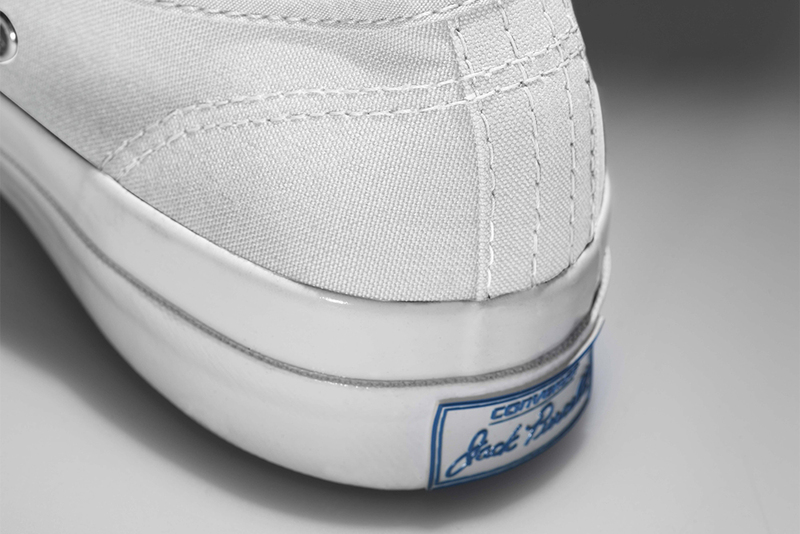 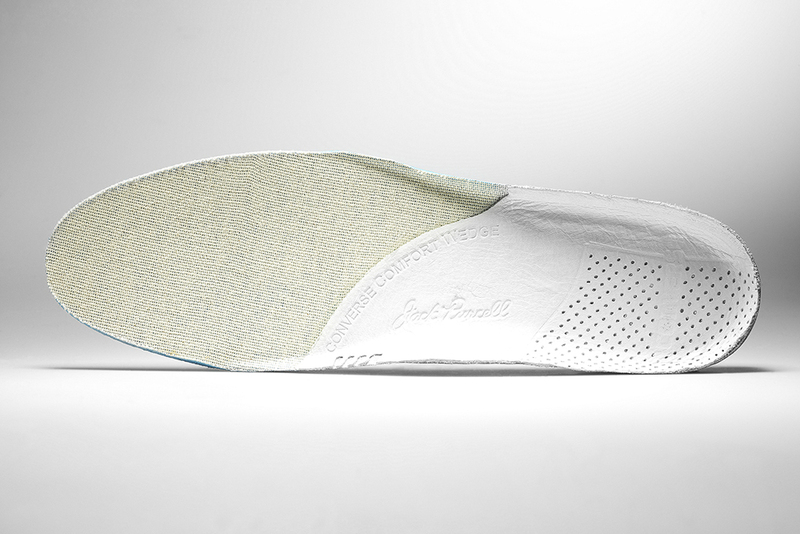 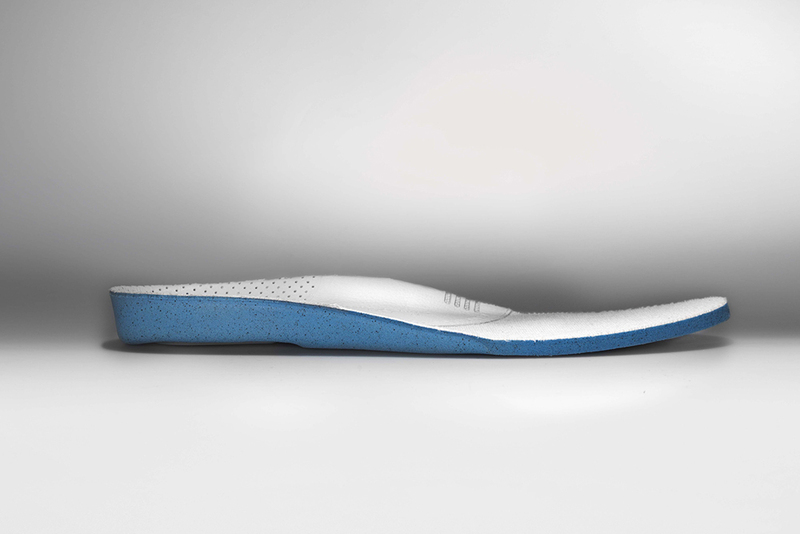 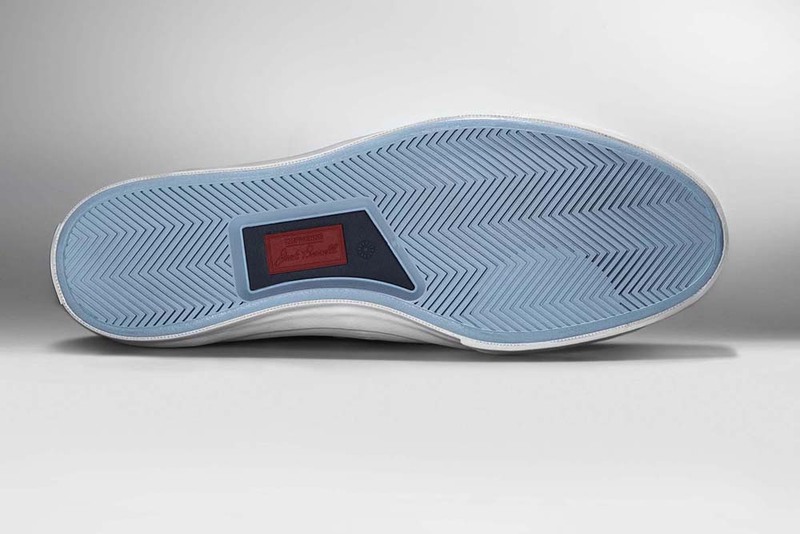 The new build of the shoe, which launches this month, is touted as having 18 new benefits that up the build quality on this classic. 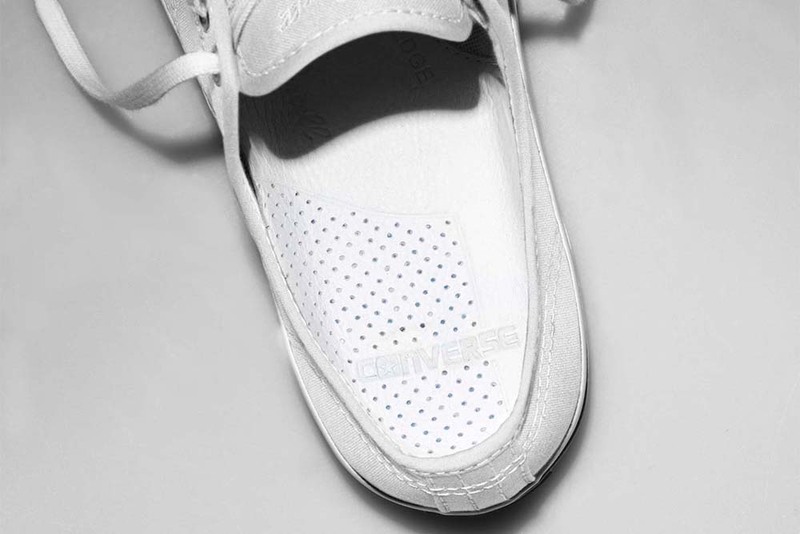 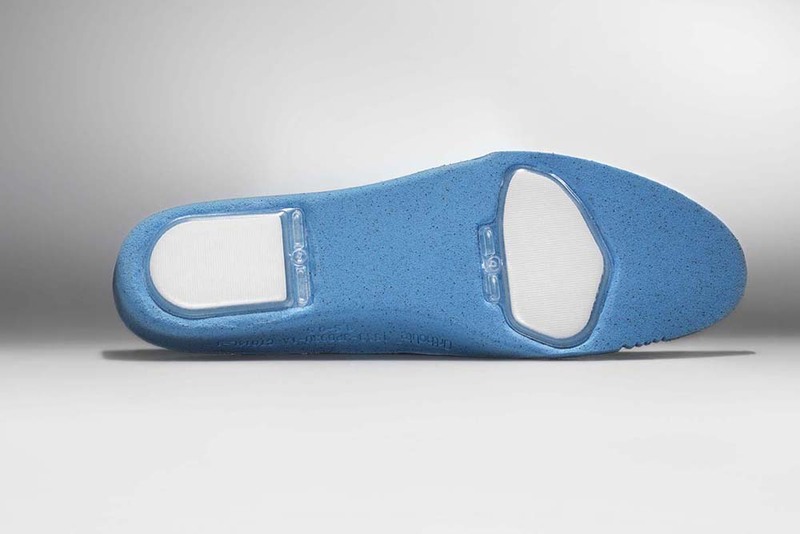 Said upgrades include two ply duck canvas uppers, an Ortholite footbed with Nike Air Zoom technology, a winged tongue, polished aluminum eyelets, and plenty more. 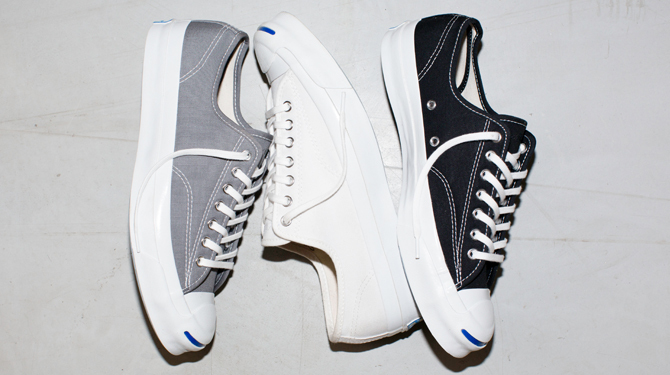 It's unclear whether this Jack Purcell build will totally replace all other ones on the market, or if Converse will keep the "revolutionized" Jack Purcell as a higher tier item in comparison to a more standard one without the bells and whistles.